The OTR 440 Mag is designed for traction, shock absorption, stability, and a smooth ride on various terrains. These qualities make it an ideal tire on an RTV for off-road use. It has a durable 6-ply rating construction. 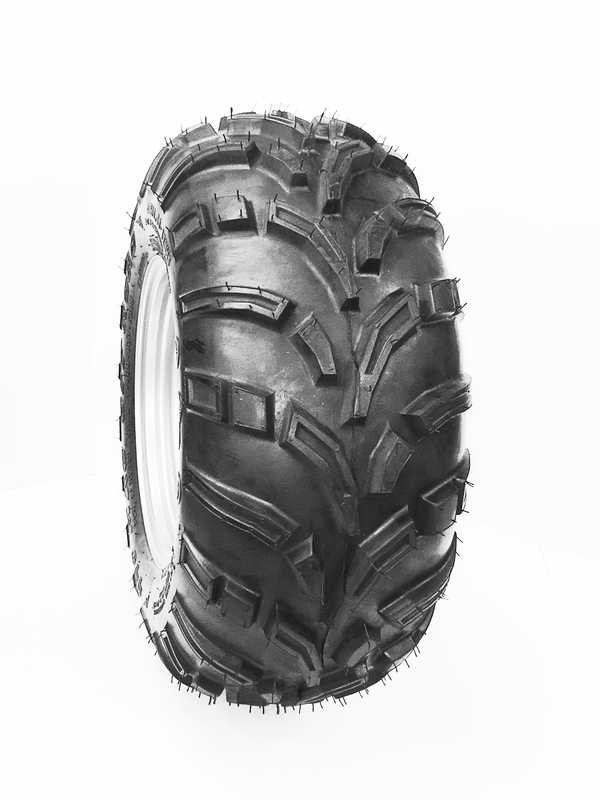 OEM tire for Kubota side by sides, Durable 6-ply rating construction. Built to RTV utility vehicle standards, Supports greater load rating than ATV tires. This Item can be upgraded with Flat Proofing system called Tireliner, visit our Flat proofing page, then contact us to order, or live chat with us by using the icon below.